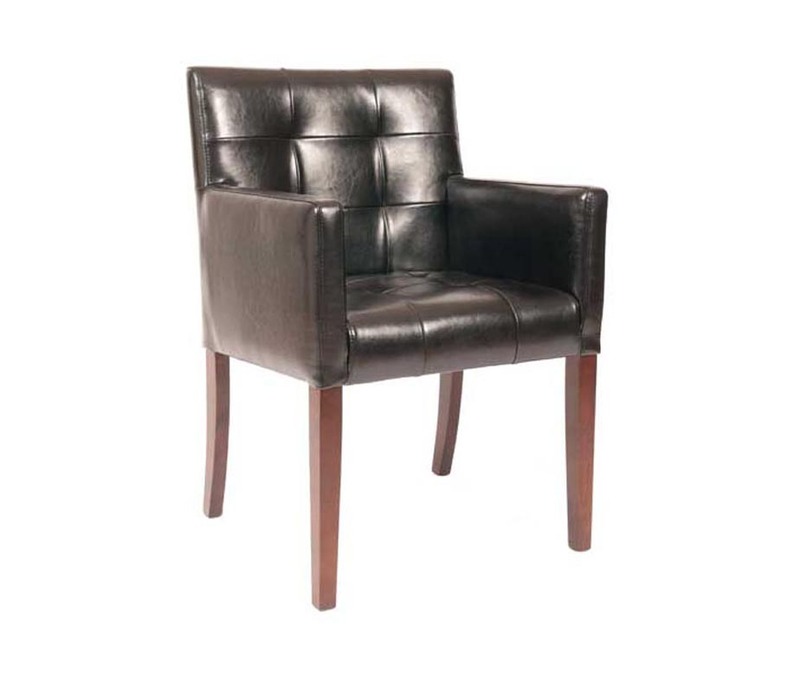 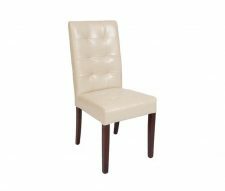 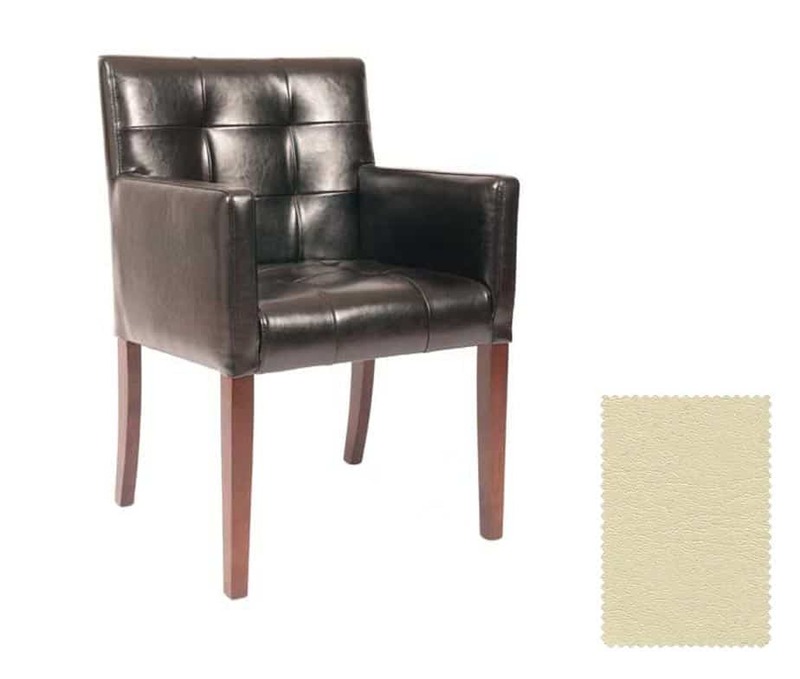 Liverpool Leather Armchairs are manufactured from a solid beech frame that’s stained dark walnut. The fully upholstered seat and back have a quilted finish for added softness and extra detail. 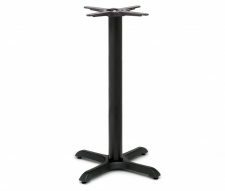 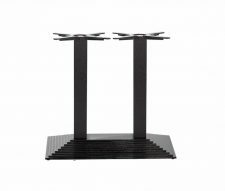 Ideal for use in commercial venues such as restaurants, cafes, bars, pubs and hotels. 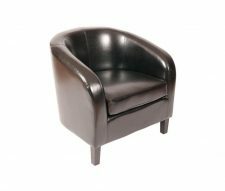 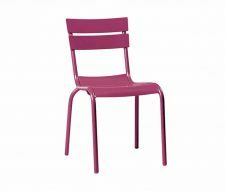 Available in six leather colours to suit just about any contract interior. 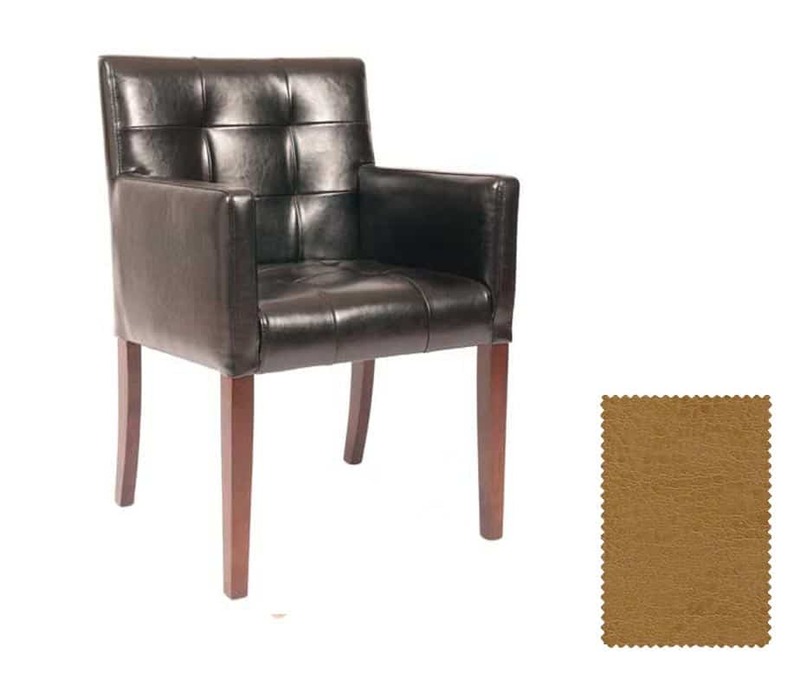 The Liverpool Leather Armchair will compliment many of our upholstered chairs and doesnt have to be used with its matching counterpart. 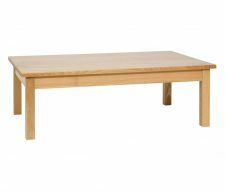 Please speak to a member of our sales team to request more information or if you would like a quotation.